First of its kind, this global award comes as an expression of the firm faith of His Majesty King Hamad bin Isa Al Khalifa, King of Bahrain, in young people’s potential to lead their countries and the world towards a better shared future of peace and prosperity for all people on a healthy and renewable planet, as envisioned by the world’s most ambitious plan to transform our world – The 2030 Agenda for Sustainable Development. The award recognizes young people’s endeavour to be effective and productive citizens, contributing to the welfare of their communities and environment, as well as institutions that improve the enabling environment and infrastructure for youth to make an impact, in all United Nations Member States. The kingdom of Bahrain believes that investing in the capabilities, energies and ingenuity of young people brings about the best yields for sustainable development and future well-being of any nation. That is why, at the national level, the kingdom prioritizes pioneering initiatives that help youth enhance their capabilities, through training, skill-building, and experience-exchange, and expand their opportunities to choose a future that they desire and to contribute to the welfare of their community. Young people make up one-third of the world's population. They are an incredible force for the future. The have unprecedented access to education, knowledge and scientific advancements and they are more connected through information and communication technologies than ever before. 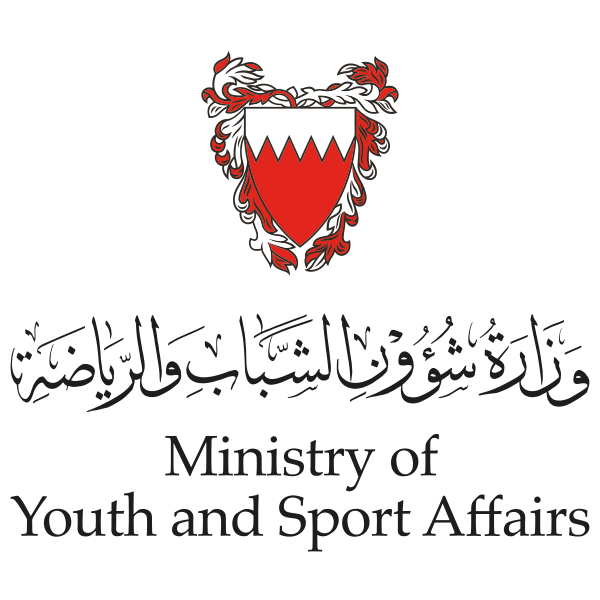 The Kingdom of Bahrain offers a set of in the field of youth empowerment and skills development stemming from the Kingdom’s great faith in youths as they are the engine and the main motive of the developmental process, and that they are the mean and purpose of development. Thus, we must continue to invest in young people. They are the world’s best bet to delivering on vision of Agenda 2030 and fulfilling the promise of the SDGs to leave no one behind, in world that is more equitable and free of want. The award was first launched during the United Nations Economic and Social Council (ECOSOC) Youth Forum, in January 2017. The awarding ceremony for that year took place in the Kingdom of Bahrain, in January 2018. As of the 2018 Award Cycle, the King Hamad Award for Youth Empowerment to achieve the SDGs will have two main categories; one for youth action, granting 5 Awards, and a second for youth enablers granting 3 Awards. Youth of the world actively engage in their communities as agents of change for sustainable development. The KHA underscores the important roles that young people can play in the development process and the great dividends of investing in youth initiatives to achieve sustainable development. Our aim is to motivate all sectors of government, society and the economy, without exceptions to work with and invest in youth, nurture their creativity and enable them to bring these ideas to fruition. The KHA has a steadfast belief in the capacity and ingenuity of young people to create innovative solutions to the world’s most difficult challenges of sustainable development. We also believe that recognizing unique and successful development innovations by youth can provide an important motive for others to emulate, adapt and follow suit, to be catalysts for change for the good in their communities. The KHA recognizes accomplishments of institutions, organizations and individuals that take deliberate action to expand the space for young people’s engagement in their communities and enable them to make an impact on sustainable development. Enablers are not often the focus of attention, yet their actions are critical to young people’s success. We hope that casting a spotlight on enablers will encourage greater support for youth and for sustainable development. © King Hamad Youth Empowerment Award to achieve the SDG’s 2018.